Nicki Minaj at the 2018 MTV Video Music Awards at Radio City Music Hall in New York, NY on August 20, 2018. 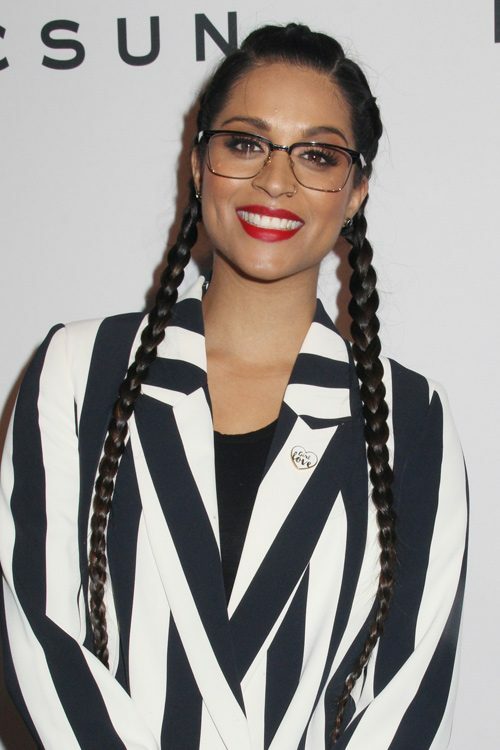 Lilly Singh at The official pre-party to WE Day held at Peppermint Club in West Hollywood, Los Angeles, California on Thursday April 19, 2018. 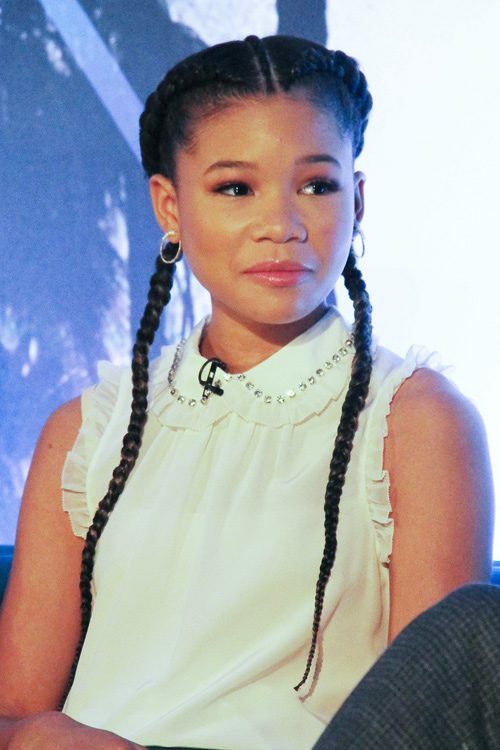 Storm Reid at the A Wrinkle in Time Press Conference at W Hollywood in Los Angeles, California on Sunday February 25, 2018. Hayley Kiyoko wearing two pigtail braids. 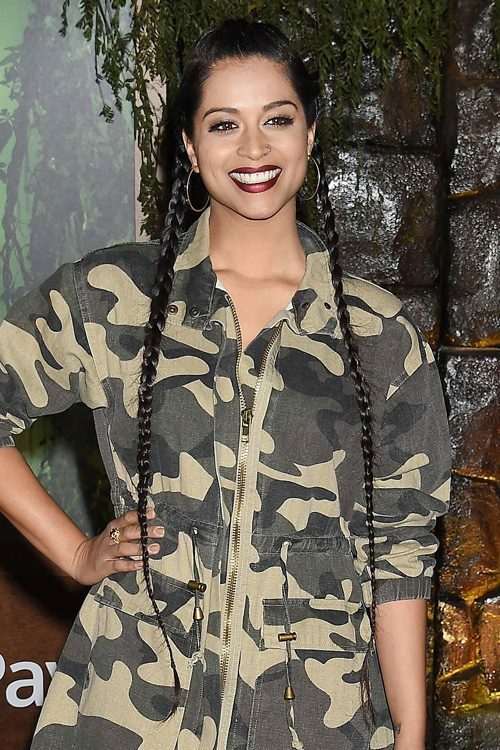 Lilly Singh at the premiere of Columbia Pictures’ Jumanji: Welcome to the Jungle at the TCL Chinese Theater in Hollywood, Los Angeles, California on Monday December 11, 2017. 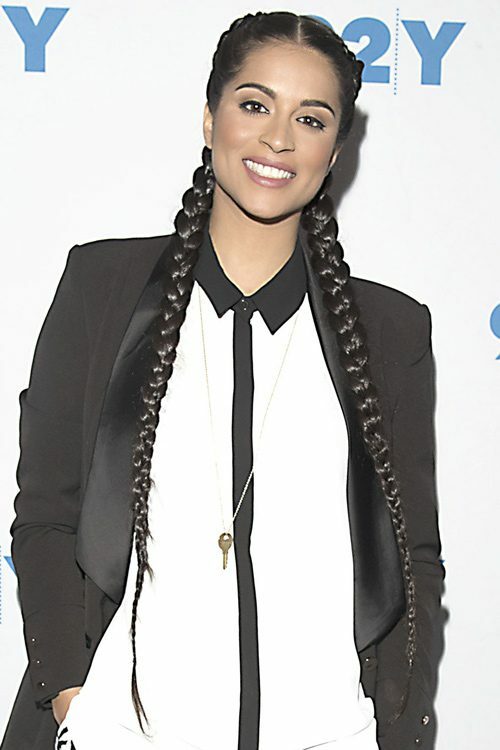 Lilly Singh makes an appearance at the 92nd Street Y to promote her book ‘How To Be a Bawse’ in New York City, New York on Tuesday March 28, 2017. 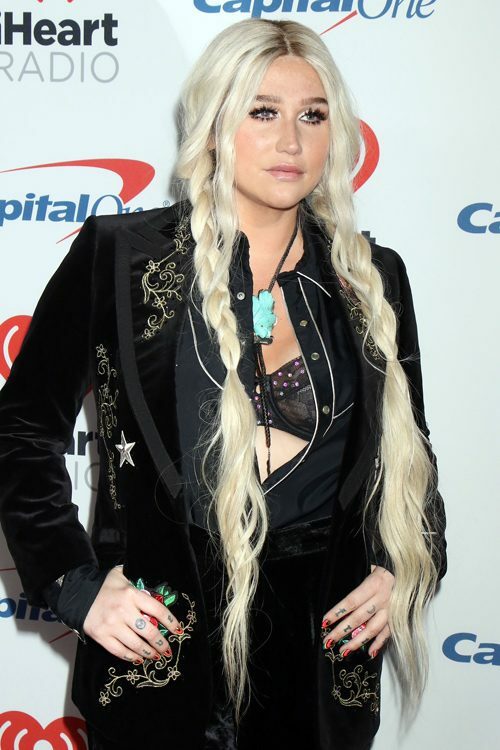 Kesha at the iHeart Radio Music Festival – Day 2 arrivals at the T-Mobile Arena in Las Vegas, Nevada on Saturdy September 23, 2017. Maddie Ziegler at the premiere of The Weinstein Company’s Leap! 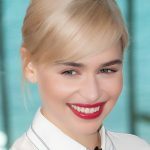 at Pacific Theatres at The Grove in Los Angeles, California on Saturday August 19, 2017. Bella Hadid watches the Women’s final during the Roland Garros French Open tennis championships in Paris, France on Saturday June 10, 2017.